Just once in a while you get that perfect game going. And then before you know what’s happening it all comes to an end. 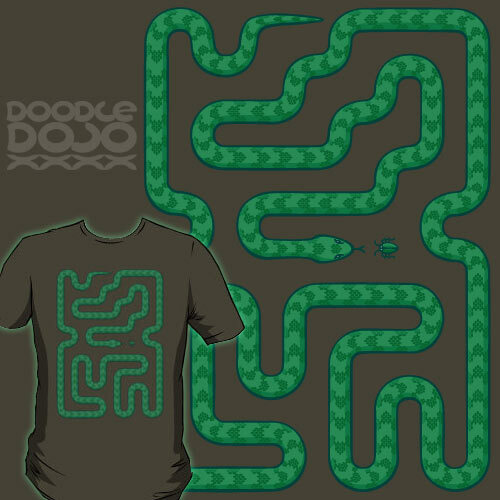 A tribute to one of the most addictive games of all time, snake.